flipping houses in Los angeles? Get on the list for exclusive dealflow. 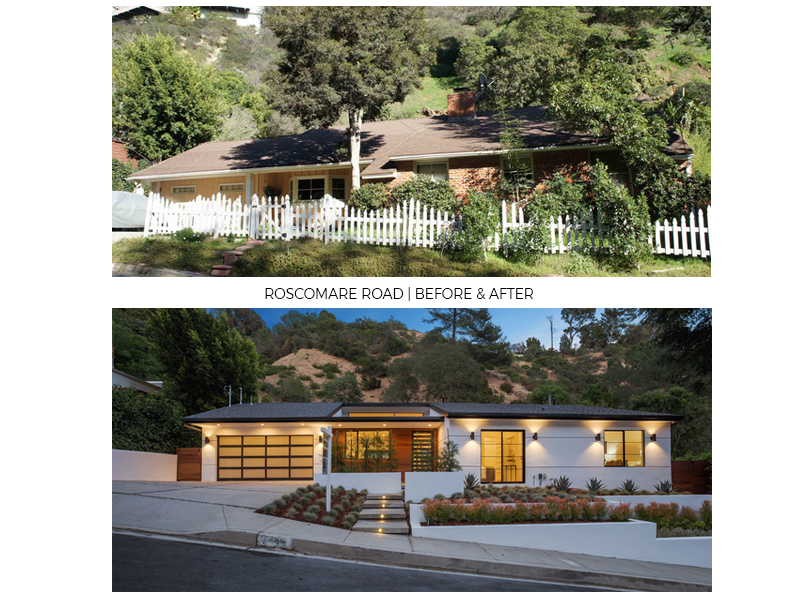 Our team finds the most profitable fix and flip properties on the Westside and creates exclusive reports and analysis we share with our clients by email. Join the list today to start receiving the best deals in L.A. - no cost or obligation. CLick here for a SAMPLE REPORT. Thank you! We will be in touch by email as new fix & flip opportunities are available. To discuss your specific criteria, talk about the market, or learn more about how we work with investors, call Allen at (323) 682-0371.